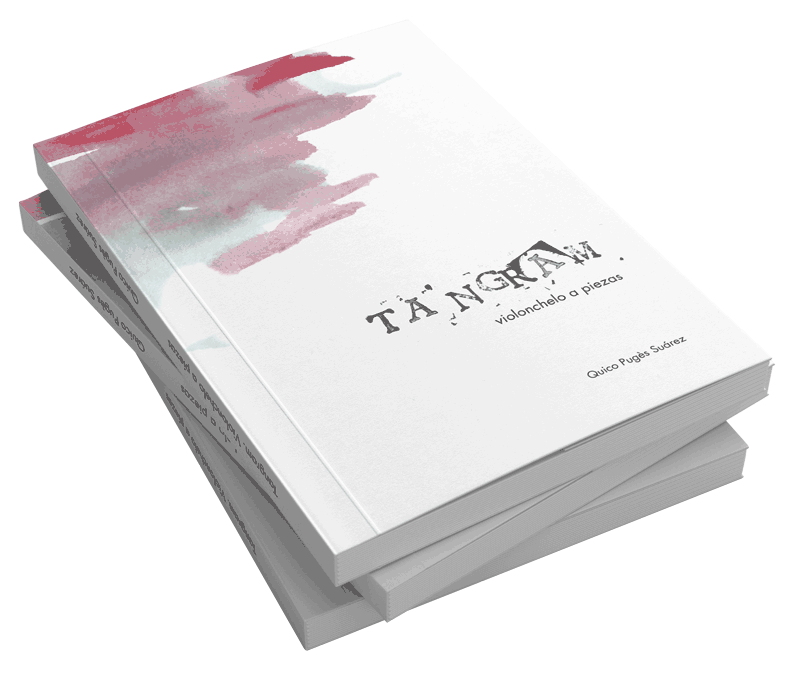 «Tangram» aspires to understand the cello and music by studying them from new perspectives, making music, and creating compositions, educational material, workshops and playing concerts. The project hopes to untie the bonds that traditionally exist between the instrument and a specific style and way of teaching. 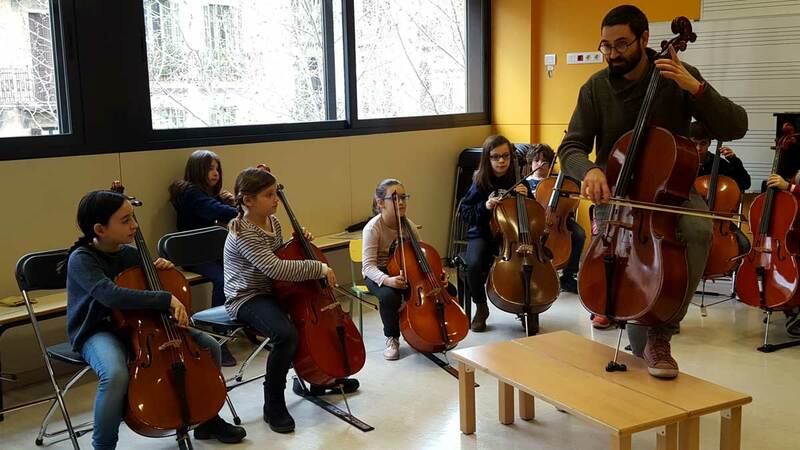 The project offers formation workshops aimed at cello students an also at professional cello teachers who want to introduce alternative ways of working in the classroom. 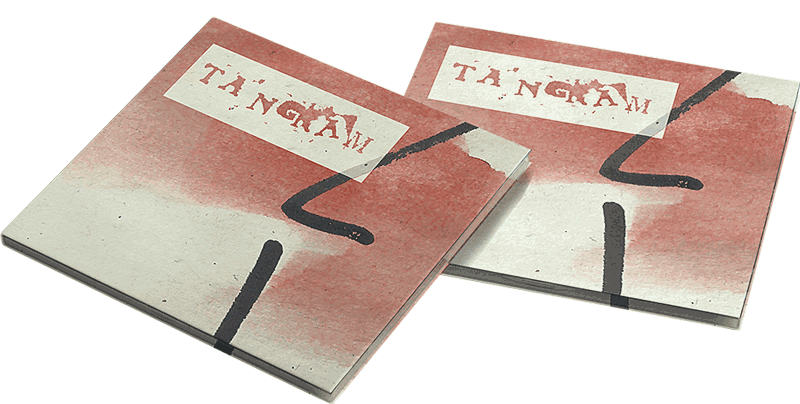 «Tangram. Tools for learning» aims to be a tool for understanding the cello from other functions of music, to reclaim the versatility of the instrument and give it a space within an educational context which inspires interpretation based on musical knowledge and understanding; it hopes to encourage cello players to follow their creative impulses and boost the idea that the cello is a musical instrument, over and above specific styles and traditions. «Tangram - Concert» wants to share the possibility of think cello from new perspectives, near with the public that enjoys with versatility that instrument offers. 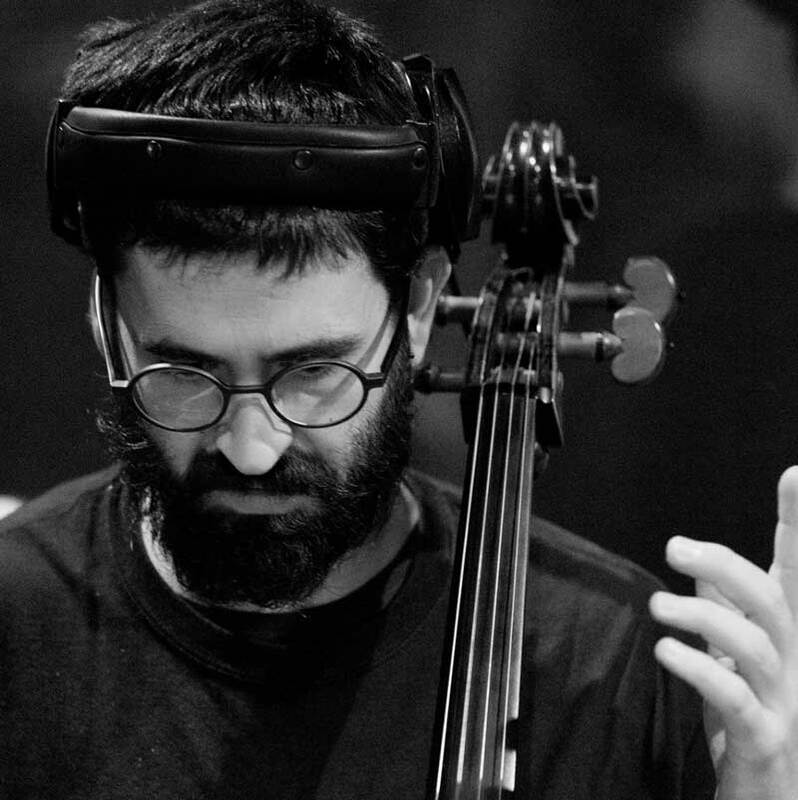 See and feel cello as a todays instrument, beyond the links of tradition that accompaints this amazing instrument. Makes workshops of creating musics with functional diversity people for “obra social de la Caixa”. Improvisation teacher in high school of music in Catalunya (ESMUC) and also collaborating on didactics class (2015 -2018). Working on how develop didactic resources to approach new styles on cello. He has done various interpretation courses, as well as pedagogics like Willems, Suzuki and IEM methods; also improvisation courses in Mydraise, CMDL (Centre des Musiques Didier Lockwood, France), fiddle camp “Crisol de cuerda” in 2011 and Cello creative Workshops con Eugene Friesen in Bellows Falls (Vermont, EEUU). Has been member of JONC (Catalonia’s young orchestra), JONDE (Spains young orchestra), Orquestra de cambra de Vic, Orquestra simfònica S.XXI and Orquestra de cambra Terrassa 48. Has collaborated with Orquestra simfònica Julià Carbonell de les Terres de Lleida and with ONCA (Andorra’s national chamber orchestra).